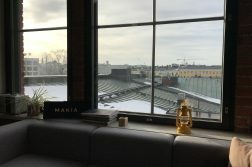 On 22th of February we visited in Tampere and we had a change to visit DesignOnTampere. We meet Emilia Kiialainen at Kehräsaari and she told us more about the association. 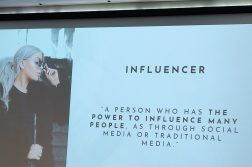 Emilia Kiialainen is one of the founding members of the association and she currently works in the lead of DesignOnTampere. She also has worked with Muka Va design and has studied at HAMK. It was nice to hear a little bit about her history and how she has came to where she is now. This association is a community to put in practice shared values such as good desing, locality, city culture, ethicality and cooperation. DesignOnTampere has been registered in year 2010. Its most important target is to develop city culture and fashion culture in Tampere. Same kind of associations works for example in Helsinki, Turku and Jyväskylä. Jyväskylä’s own association has also asked tips for organize their own version of the DesingTori. We had a change to get to know how the association works and what kind of different things they do. For example they have event where desingners from different fields can sell their products and meet other desingners. This event is called DesignTori. DesingOnTampere has one pop-up store in Tampere Sokos. There they sell products of their members. For example Pihka collection is sold there. DesignOnTampere is association that combines people who works different kind of design. They have 27 members who are professional on their own field, for example UHANA Design and Pihla Desing. DesignOnTampere has members from designers and photographers to interior architects and many different kinds of professionals. 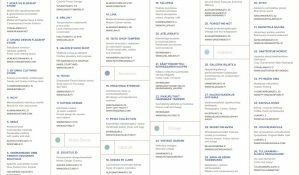 If you have a company that works in creative field of business you can apply the membership of DesingOnTampere. There is many kind of companies Like UHANA DESING that has their membership. UHANA DESING’s desingners has studied in HAMK like also one of the founding member of DesingOnTampere Emilia Kiialainen. Also one designer from Wetterhof is part of DesingOnTampere and for example KraaKraa -designs is a member of this association. DesingOnTampere housts three design markets in a year at Tampere Tullikamari. 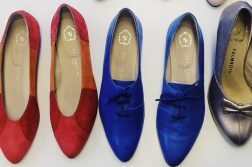 DesingTori is a place for different kind of designers to sell and market their products. That is also a great place to get to know other designers in Tampere area. DesingTori has 70 curated Finnish brands and 18 000 visitors a year. They also have for example workshops by Näpsä School of handicrafts and desing. The next DesignTori is on 5th of May in Tampere. TADA week: the Design and Architecture Week. Tada is Design and Architecture week housted by DesingOnTampere. They held their third Tampere Design and architecture week in 2018. It lasted 8 days and there was 25 events. Also there were 170 collaborators and 7500 visitors. Desing events in TADA week inclueded workshops, fashion shows, panel discussions and exhibitions. 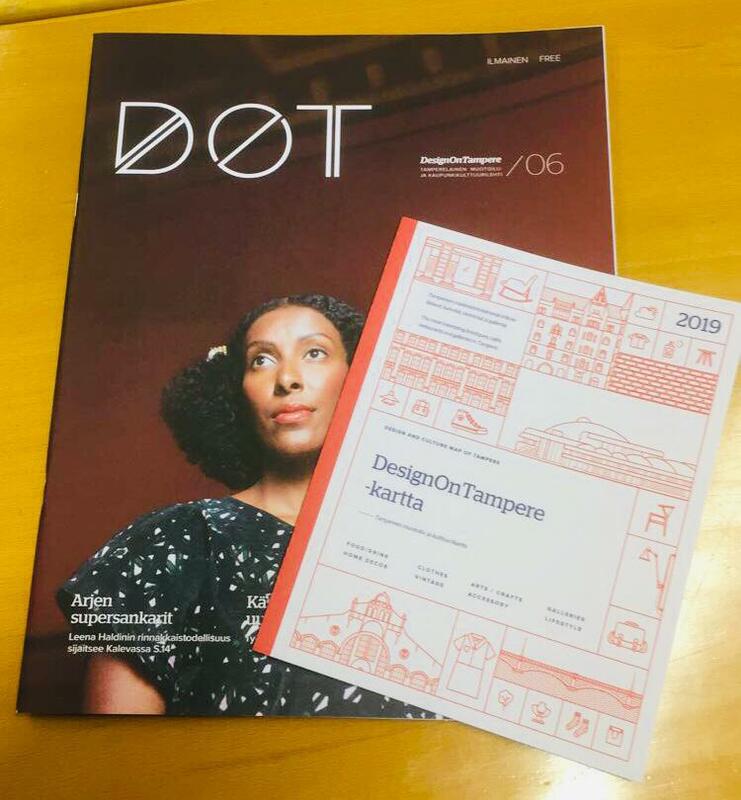 There also inclueded aminiseminar, educations for professionals, design market DesignTori, product launches and a launch party of DOT magazine. 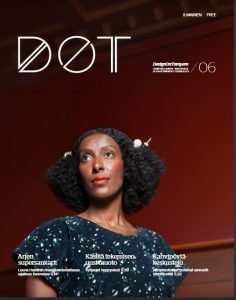 DesignOnTampere products their own magazine that is called DOT. Its free publication on design and city culture in Tampere. There are about 20 creatives; writers and photographers participate on each issue. They product 10 000 magazines each year. The magazines is founded by Arts Promotion Centre Finland. 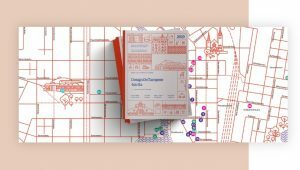 DesignOnTampere map has the most interesting places in Tampere like coffee shops, galleries and shops. The newest map was released on 16th of February and we also had our own maps and DOT magazines with us. 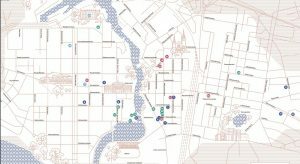 DesignOnTampere map has located the companies that are working with them in way or other. 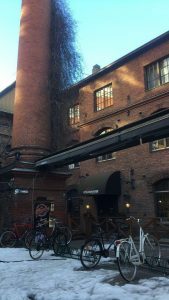 There is also good tips for where to visit in Tampere. That was good map also for us from Hämeenlinna. There is also a lot of shops of their members. We really enjoyed our visit in Kehräsaari and had a lot of new interesting information about how they work and what they do. Thank you DesingOnTampere for having us!